Celtic’s biggest problem this season has been the volume of injuries to vital players. 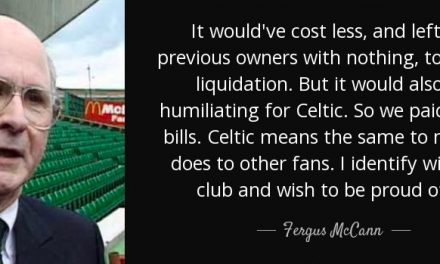 I genuinely can’t recall a time since I started supported Celtic, in the early 70’s, when our injury situation was so bad. One of the worst losses through injury has certainly been Odsonne Edouard. At the beginning of the season the Dembele/Edouard partnership was a mouth watering prospect for the Celts. Sadly, Dembele moved to Lyon in the closing hours of the August transfer window and Edouard was left to carry the strikers mantle on his own, and actually did it very well. He was instrumental in Celtic’s fine autumnal performances when Celtic, at last, cast aside their indifferent early season form. He scored the vital winner against Red Bull Leipzig which saw Celtic through to the knock out stages and played his part in Celtic retention of the League Cup. Edouard was playing games when clearly not fully fit yet was still required to be Celtic’s match winner. On Boxing Day at Pittodrie, with the game at 1-1 after 70 minutes, Edouard scored one and created two in a pulsating 4-3 victory. A week later at Ibrox, Eddy was left on the bench, clearly not fit, yet when he came on late in the game it resulted in Celtic’s best period when they almost salvaged a draw on a miserable day. It was obvious if Edouard had been fit from the start of that fixture then he would have given Rangers’ defenders serious problems and greatly increased Celtic’s chances of a result. In the new year , Edouard was out for the month of January. On his return to the team, he scored two goals against Motherwell, one of them an outstanding effort from a free kick, one of the best seen at Parkhead since the days of Shunske Nakamura. In the vital league games at Tynecastle and Dens Park it was the Frenchman who showed his worth by scoring two very late winners to keep the Celtic title challenge on track. It was clear that Eddy was invaluable to Celtic and that when he played Celtic’s chances of success greatly increased. Which takes us up to Sunday’s derby game. 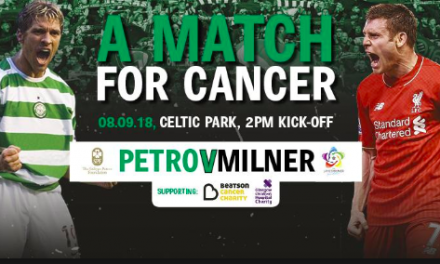 The match was billed beforehand as the battle of the strikers as Edouard pitted his talents against Rangers’ talisman, Alfredo Morelos. ‘French Eddy’ against ‘El Buffalo’. Much had been made of Morelos’ value to Rangers. The Scottish media already have him tagged as the Scottish player of the year and yet he had much to prove. He had notched a lot of goals against mediocre SPFL opposition and yet the doubts remained regarding his temperament during high pressure games and his ability to score the really vital goals that matter to win important games. The contrasting styles and natures of the two men would be on show for all to see. The snarling, confrontational Morelos against the self-control and level headedness of Edouard. There was only one winner on the day. 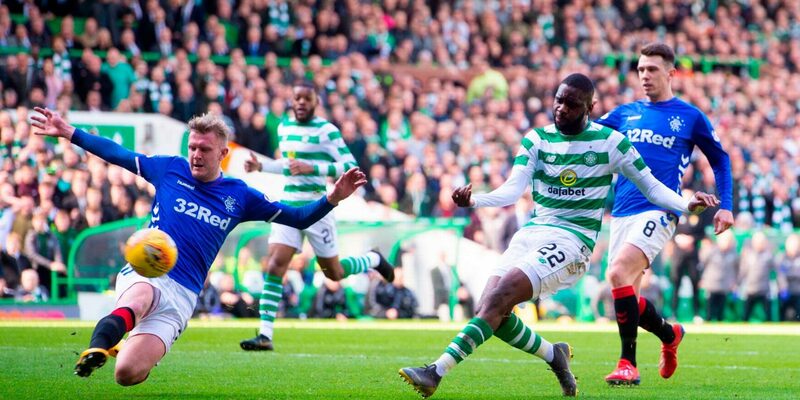 Edouard scored the opening goal, a great individual effort and finish after a long run, then in the closing stages he showed magnificent control and awareness to set up James Forrest for the winning goal. 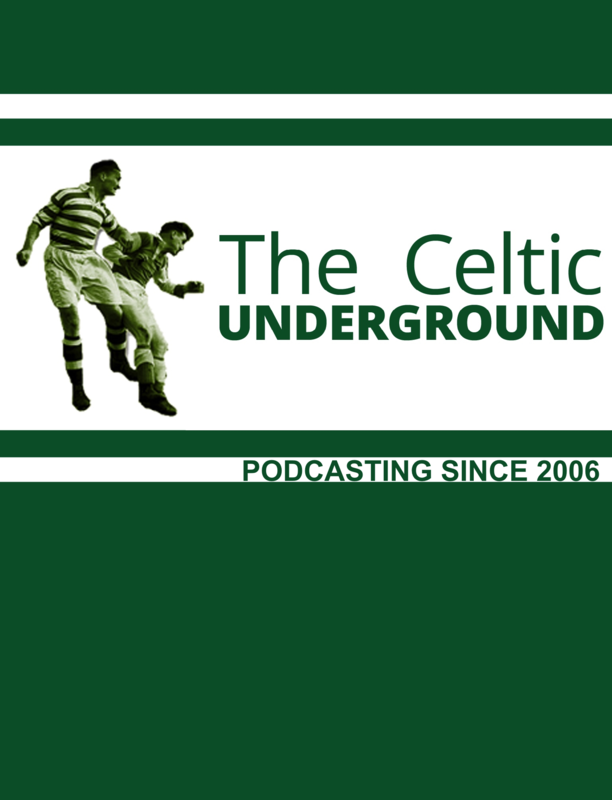 Be in no doubt – had Edouard not played then Celtic would not have won that match. In contrast Morelos’ only contribution to proceedings was to fall foul of Scott Brown’s mind games and up being ordered off yet again. It was all too predictable. The great irony here is that during that previous Ibrox fixture between the teams, Morelos tried his damndest to get a response from Brown and his fellow Celts. None of them fell for it and Celtic players took their medicine as Rangers won 1-0. Compare that to the behaviours of Morelos, Kent and Halliday all of whom lost the plot when dealing with the Celtic captain at various stages during and after the match. It’s clear that Rangers need to sell Morelos and there are two obvious reasons for that. Firstly, they need to find the finances to continue their existence whilst they are haemorrhaging money. And, secondly, Morelos has now become a liability, even in the eyes of Rangers most fervent followers. Morelos may eventually win the player of the year awards in the coming weeks. Odsonne Edouard may not be in the running for such awards but he will satisfy himself in the knowledge that he will have another League title to celebrate very soon and the possibility of a ground breaking ‘treble-treble’ should the Celts prevail in this season’s Scottish Cup. Meanwhile, Celtic fans will rest easy in the knowledge that they have the privilege of watching the real best striker in Scotland on a weekly basis. After yesterday’s performances and outcome there can be no debate about that. There is one class striker in Scottish football and his name is Odsonne Edouard. Р’РћРў Р§РўРћ РњР« РљРЈРџРР›Р РќРђ ALIEXPRESS!